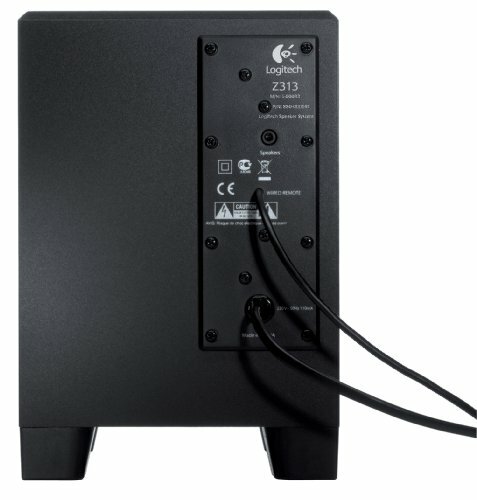 With its easy setup, just connect the speakers to the subwoofer, and plug the subwoofer into your computer. For the price, these are great. Only annoyance is that there are no adjustments for it other than volume. 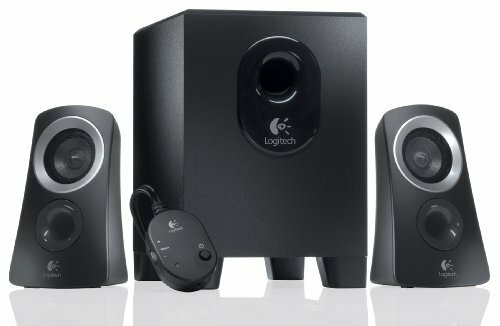 Subwoofer is extremely powerful for the price but bass is unfortunately overblown. For the price though, I'm not complaining. They're cheap speakers, but they work right, and sound okay. Powerful and crisp sound. Frequently on sale at staples for around 30-40 bucks. Amazing sound for the price. Sounds okay, not bad, not amazing. 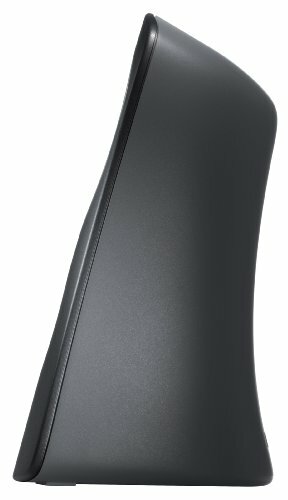 Decent budget speakers. More than sufficient to just fill up a single bedroom. 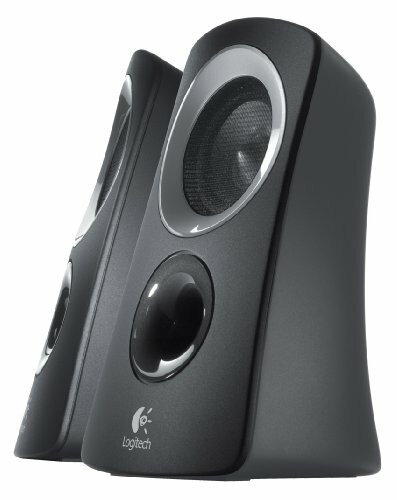 In my opinion these are the best "bang for your buck" speakers. They have crystal clear sound and with the subwoofer the bass is real. There were moments in games where these delivered ground-shaking bass. Running good Since '08, decent sound. Not the prettiest design, as they look a little 'alien.' I also could have done without the little volume/etc meter as most other peripherals have audio ports anymore (keyboards, etc.) And there are plenty of wireless headphones out there too. It gets in the way more often than being useful. 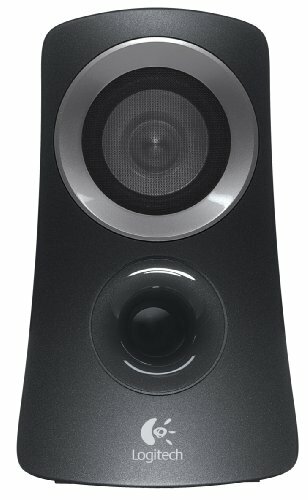 A good quality and affordable 2.1 speaker system.